An experimental satellite tracking system is jammed every time it is tested, despite its being a top secret project, and the man accused of being the traitor insists he is innocent. 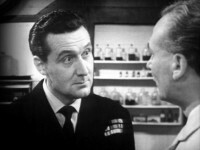 Steed is sent in as a military psychiatrist, and Cathy as a research chemist, to track down the real traitor. Somewhat uneven but otherwise quite enjoyable overall, this installment presents an intriguing mix of rather detailed science and pure escapism espionage. 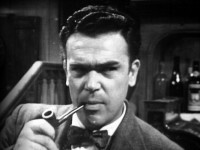 Some scenes were pre-recorded on 28 November 1962 in advance of the main recording. 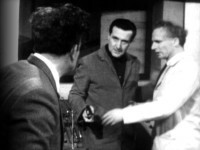 In the tense climax, Steed talks the real traitor out of blowing up the installation.